M6 Editions: Un Vin Presque Parfait "wines guide 2011"
some pages of the e-book). 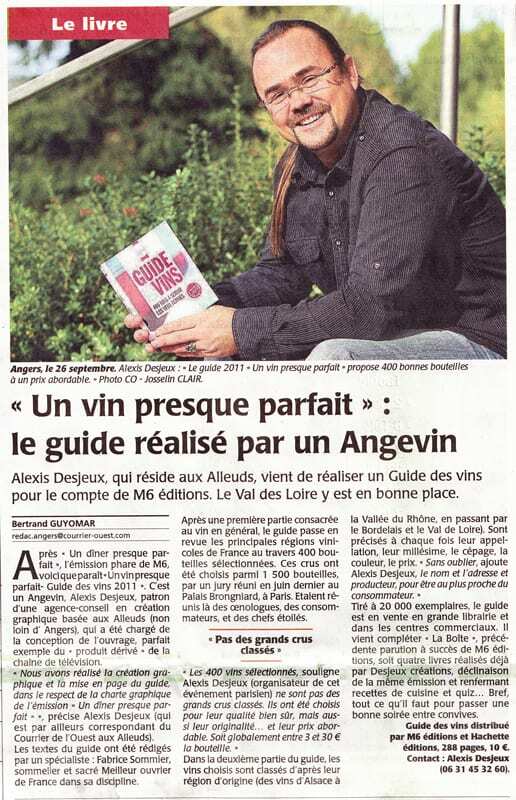 20,000 copies of this wine guide were distributed in September 2011 all over France. Share the post "Un vin presque parfait"